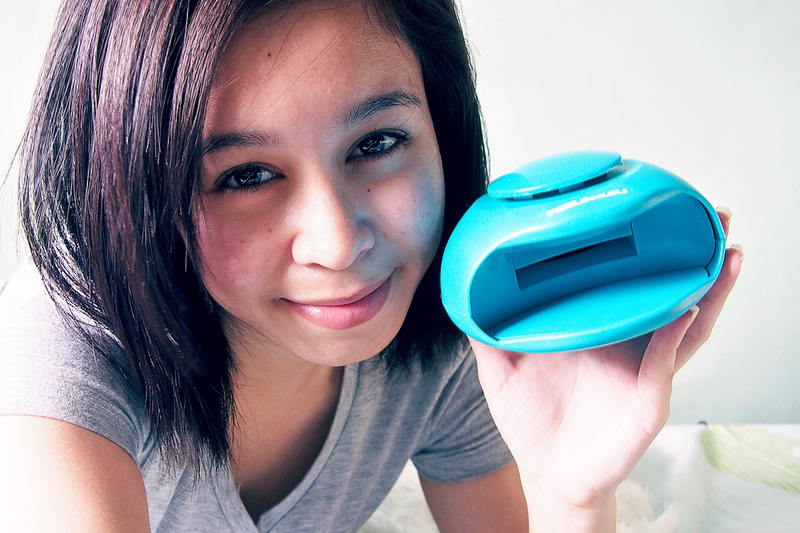 The product I ordered from Lazada was the Feel Beautiful UV Light Nail Dryer. I planned to use it for Etude’s Enamelting Gel nail polishes I bought just a month ago. I have to say that… I liked the cute color and the shape of the Feel Beautiful UV Light Nall Dryer, but it failed to do it’s purpose for me. Lol. 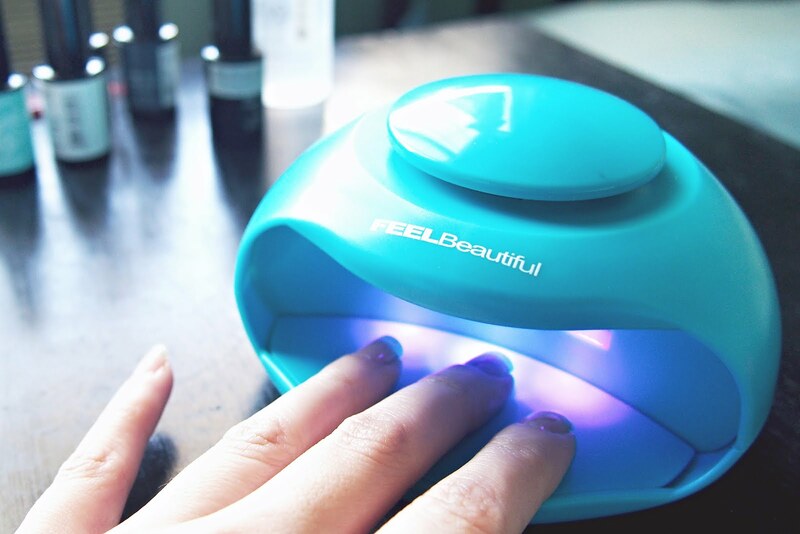 Maybe, because it’s not for gel nails.. Actually, I tried leaving my fingernails on the UV light for like 3-5 minutes (which I think is bad for my skin and nails), it did dry up the gel polish but only a portion of it. 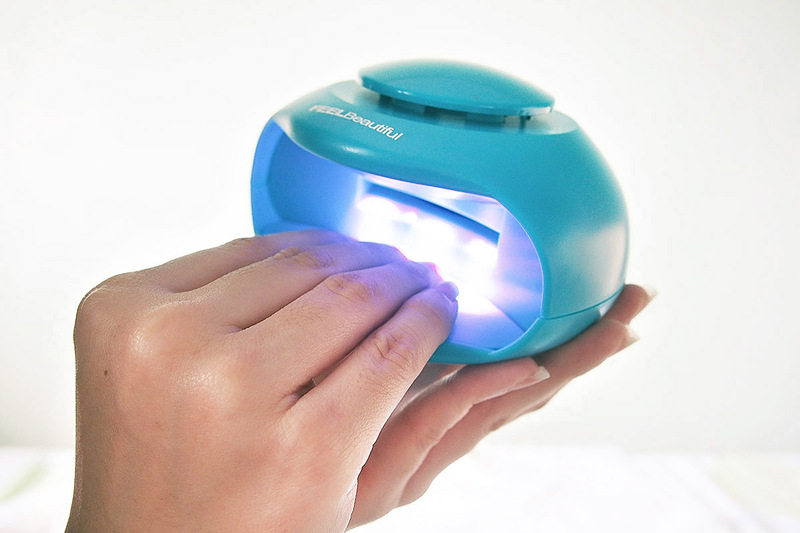 So maybe… I need to let my nails cure under the light for an hour or so, which could be deadly. Hahaha. It was easy to use atleast. I just press on the area where the fingernails need to be placed and the lights go on. Also, it has a blower in side as well. The blower pulled out the gel nailpolish making different shape of waves when I tried it, and it didn’t looked good. Hahaha. So T_T…. Thought it might work..